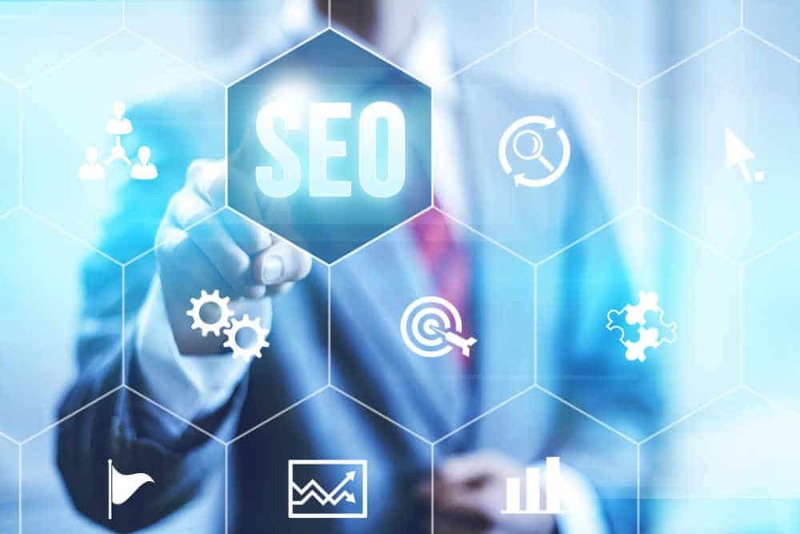 For the Business that would like to make significant income from their site and wishes to monitor and develop their search engine ranking on a regular basis. This Search Ranking & Marketing package not only makes all Wordpress, theme and plugin updates and backs up your site daily… but provides a number of in-depth marketing tools and reports (with our analysis) to keep you on top of your business. For the Business that would like to make significant income from their site in a competitive environment and wishes to monitor and develop their search engine ranking on a regular basis. This “Search Marketing & Support” package not only makes all WordPress, theme and plugin updates and backs up your site daily… but provides a number of in-depth online marketing tools and reports to boost your online business. Plus Free Support! That’s right…along with our Free Tips Newsletter, you get 30 MINUTES OF BONUS SUPPORT by phone or email per month. It’s like getting a rebate on your plan each month!… all year long. In addition, if you go over the 30 minutes, your overage support time is discounted by 20%! YOU ALSO GET IN-DEPTH SECURITY SCANS AND FREE FIXES IF YOUR SITE IS HACKED! 1. 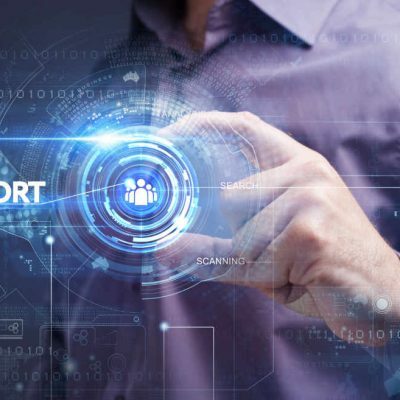 Monthly Search Engine reports and site updates on four of your most important pages to boost rankings and keep you there! 2. You’ll see which of your pages is the most popular with viewers and which search phrases they use to find you. 3. Each quarter…we’ll show you graphic heat maps of your home page and 5 most popular pages so you can see which parts of your page layout are getting the most clicks! When you know this information, you can recreate your layouts to be most useful to viewers… and increase your sales. PLUS….ALL THE FEATURES FROM THE BASIC AND VALUE PACKAGES! 30 MINUTES OF BONUS SUPPORT EACH MONTH! As with the VALUE package, your site will be monitored for “uptime” so that we know if a problem has taken it offline and we can fix it or notify your host.